Bethany is located between the Atlantic Ocean and the inland bays in the southeastern corner of Sussex County; the largest of Delaware's three counties. With miles of pristine beaches, this quiet resort offers an endless variety of year-round and seasonal activities. Although tourism is the primary industry, a balanced business climate prevails throughout the area. A slower pace of life, large expanses of undeveloped area, and the local hospitality make this a home away from home. It was in 1901 when members of the Christian Church, also known as the Disciples of Christ of the Washington D.C. area and Pennsylvania, founded Bethany Beach. The original idea was not to find a town but to find a suitable tract of land for a permanent yearly seaside assembly for the Christian churches of the country. However, when water, construction, and transportation issues arose, the company in charge of those operations was bought by six Pittsburgh businessmen who were able to turn it around. Those men were W. R. Errett, a lawyer, John M. Addy, a plumber, W.S. Kidd, a steel manufacturer, R.S. Latimer, a tea merchant, Dr. T. E. Cramblet and W.A. Dinker. It wasn't long that Bethany was given its name by H.L. Atkinson, a gentleman who won a nationwide contest and as a prize was given a lot on the beach. Bethany still reflects the character of the early settlers who were looking for a haven of rest for quiet people. 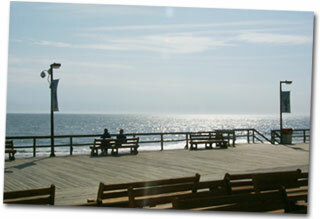 Thus passing on the name "Quiet Resorts" to Bethany Beach and its surrounding areas. As the small town grew over the next hundred decades it became a town built on the tradition of its ancestors. It recently celebrated its 100th birthday with a Centennial Celebration. This once in a lifetime event began on July 4, 2001, in conjunction with the annual Fourth of July Parade and fireworks. 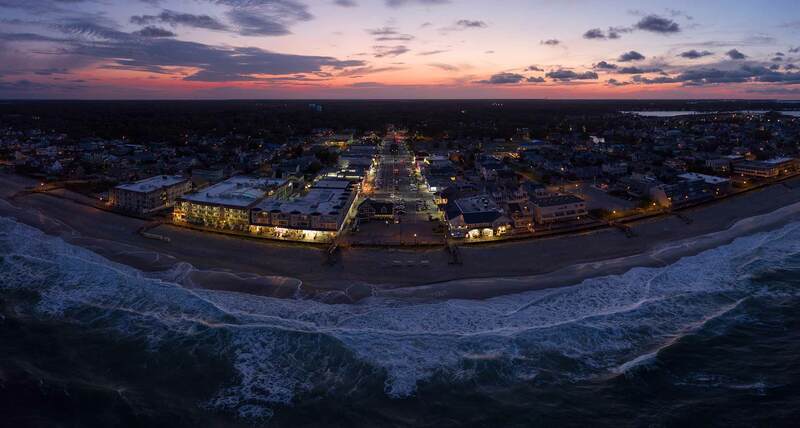 The past events that helped create Bethany Beach have created many memorable events for its residents and their families. Bethany has kept its small town atmosphere without compromising any of the modern amenities or services. Guarded by its famous totem pole, "Chief Little Owl", the town's beaches offer many recreational opportunities, from swimming and surfing in the ocean, to crabbing and fishing along the bay, to everything else one can imagine in between. No listings were found for this area.